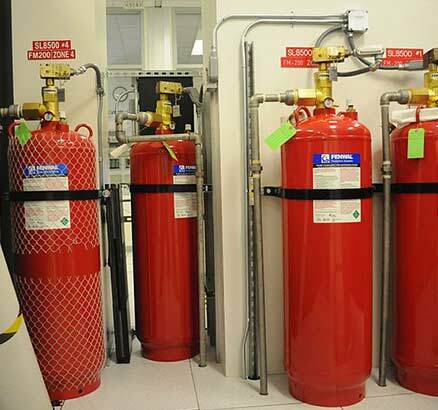 PranaFM Fire Extinguisher Service expert has over 22 years’ experience in the supply, servicing, maintenance of firefighting equipment and the manufacturing of top quality fire extinguishers. 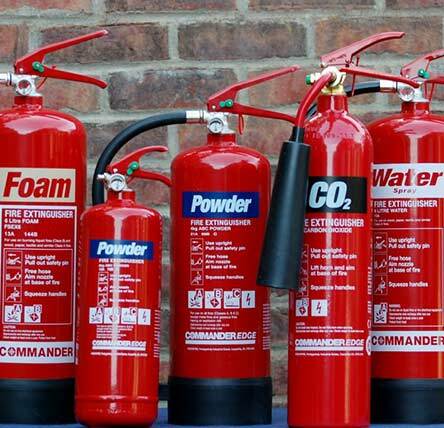 PranaFM Fire Extinguisher Service has proved to be a specialist in fire and security installations and repairs. We continue to provide services in and around South Africa, to many of the country’s leading companies as well as across Africa and our service and work ethic has awarded us the trust of many clients. PranaFM Fire Extinguisher Service allows our clients the option for innovative Integrity Testing as well as Training and Fire Risk Assessments. 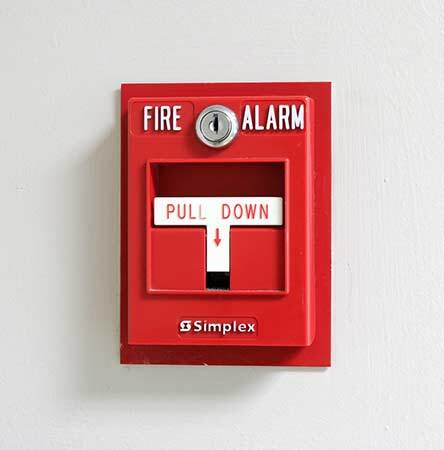 Specialising in fire protection services such as Fire Detection, Fire Alarm, and Fire Suppression, conducting both maintenance and installations of these systems. PranaFM Fire Extinguisher Service has a national coverage on services offered and strives to provide the best quality in all spheres. Our consultant will ensure that your emergency is assisted immediately, ensuring you a piece of mind when it comes to your fire and security requirements. Our fire extinguisher service consultant will manage your portfolio exclusively. This partnership will ensure compliance within your organisation and will form an indispensable part of your risk management department. Compliance within your organization and will form an indispensable part of your risks management department. Compliance with the building code 0400, BIS (British International Standard) as well as requirements of the Occupational Health & Safety regulations prescribed by the Department of Labour. We provide you with a report of our findings highlighting any shortages and with our recommendations. We can prepare a competitive quotation to supply the products or services highlighted in the report, all by a fully black structure. Records of all system test, inspections, and maintenance work carried out are issued in a professional manner that is compliant with industry standards to track your equipment’s performance.